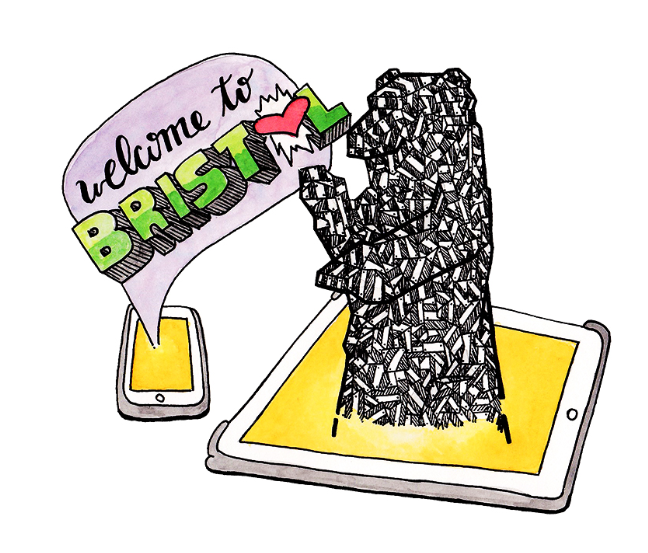 Bristol Refugee Hackday – get involved! Bristol Refugee Hackday is bringing people together to use digital technology to help refugees and asylum seekers in Bristol and beyond. The event is happening during Refugee Week 2016, and the aim is to bring together techies and those from refugee backgrounds and organisations, to spend 24 hours designing and co-creating solutions. Organised and run entirely by volunteers, the event is looking for people who can code, design, analyse data, research, create and share digitally, and those with an idea or experience that could help build digital tools for asylum seekers, refugees or those organisations that support them. Attendance is free, but you must register via Eventbrite. Much more information, inspiration and food for thought can be found on the Bristol Refugee Hack website.